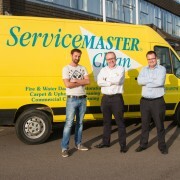 ServiceMaster Bournemouth is a franchise of ServiceMaster. It has been established since 1994. New owners, Scott & Jess Burrows and Michelle Walker decided to buy the ServiceMaster after John Day announced his retirement. 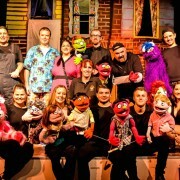 Scott has worked at ServiceMaster Clean Bournemouth for 14 years ago. 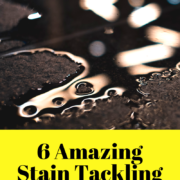 He started with the business as a Carpet Cleaning Technician remembering his first month very clearly being very hard work but loved the buzz from the job, which was rewarding with great job satisfaction. He was quoted to say that he didn’t know if he could carry on with it at first, but his wife Jess said “just stick with it”…and now the rest is history! With extensive knowledge of ServiceMaster Clean Bournemouth, Scott had a dream to purchase the business, so he approached his wife Jess and friend Michelle to share his thoughts for the business and asked them to invest in the business equally to make this dream a reality. Each of their experiences, from different working backgrounds, will play a large part in making the business thrive and move it forwards into 2019. 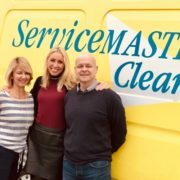 ServiceMaster Clean Bournemouth provides services for Commercial, Residential and Disaster Restoration services in Bournemouth, Verwood, Ferndown, West Moors, Poole, Broadstone, Sandbanks, Corfe Mullen, Lytchett Matravers, Parkstone, also going out as far as the New Forest, Salisbury and Surrounding areas. 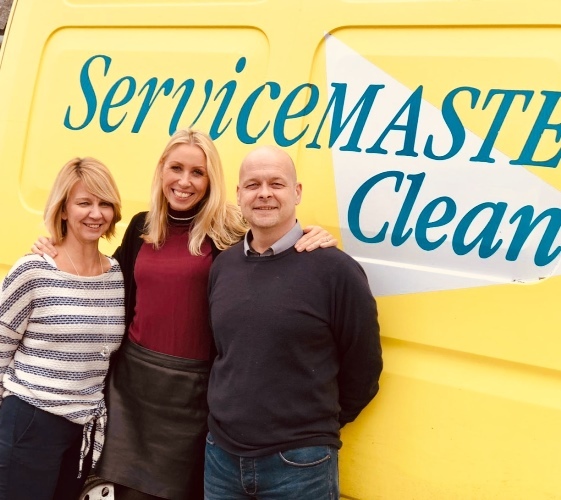 ServiceMaster Clean Residential brand manager Sophie says “We’re all very excited for Scott, Jess, Michelle and our other investor to take over ServiceMaster Clean Bournemouth and look forward to following their journey, and seeing them succeed”. 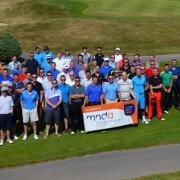 recognised as a leading franchise opportunity in the Elite Franchise Top 100 franchises in the United Kingdom.